The Church of the Open Sky is the latest feature length release from award winning independent Australian filmmaker Nathan Oldfield, creator of Lines From A Poem, Seaworthy, The Heart & The Sea and Gathering. 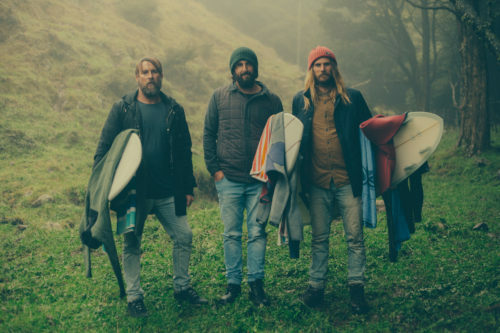 Shot on location in Australia, New Zealand, Papua New Guinea and Sri Lanka, the film features Dave Rastovich, Lauren Lindsey Hill, Tom Wegener, Belinda Baggs, CJ Nelson, Alex Knost, Johnny Abegg, Neal Purchase Jr, Jasson Salisbury, Devon Howard and many others. 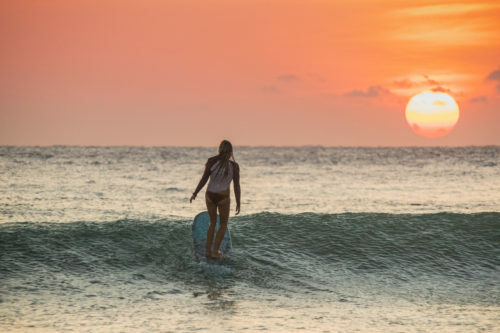 The Church of the Open Sky is a luscious visual love poem that explores gratefully lived surfing journeys. It is a sea soaked celebration of the exquisite preciousness of being alive. 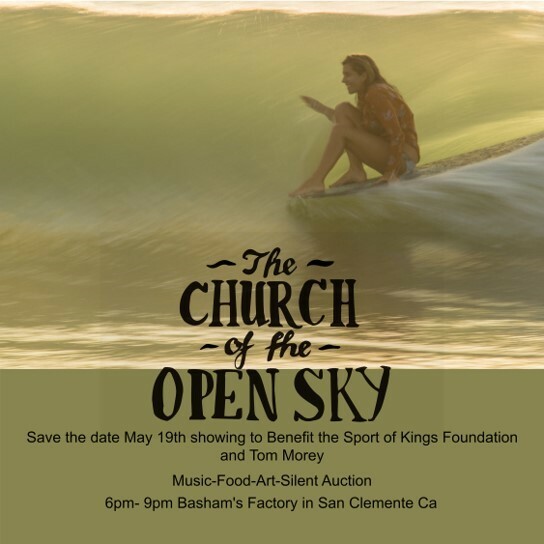 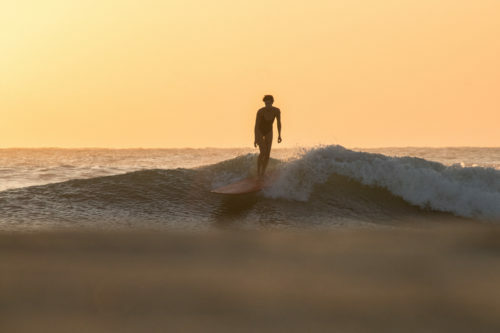 This film is an inspired and endearing representation of the surfing experience, where all participants are worthy and welcomed – to learn, play and grow together – in inclusive, sacred playgrounds beneath The Church of the Open Sky.